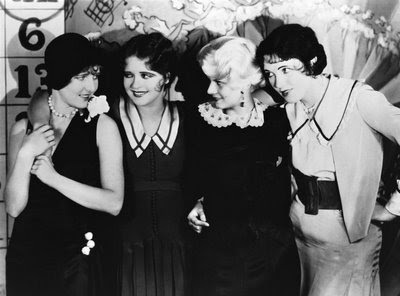 Have a Gatsby New Year! 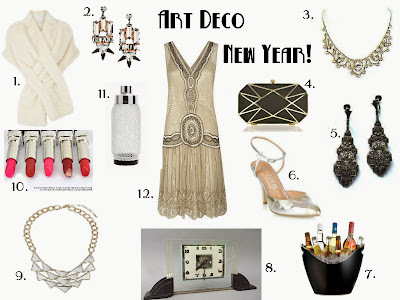 See the New Year in with some Art Deco style! 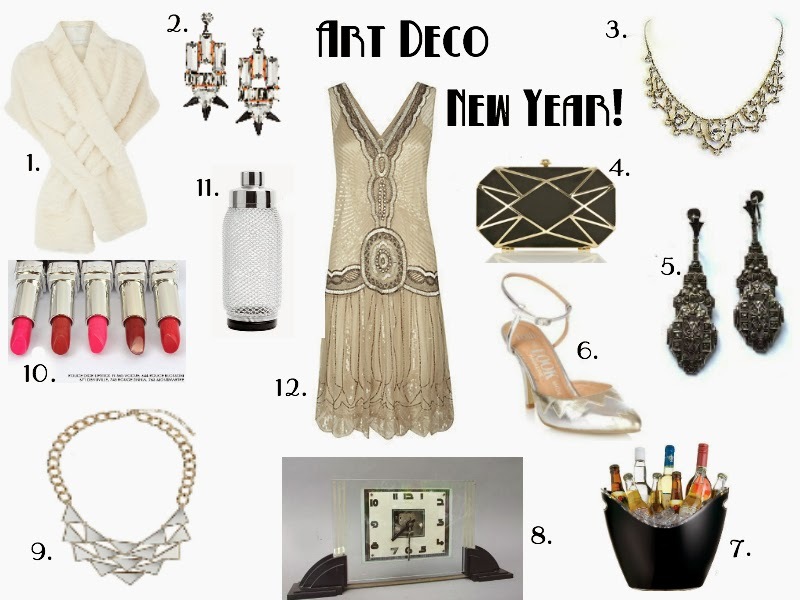 Just for fun here is my selection of Art Deco or Deco inspired items that will carry you through the whole of 2014's celebrations.....The fabulous Art Deco clock from Sheryl's Art Deco Emporium will keep you on time and you will be the envy of everyone in the gorgeous Flapper style dress by Jigsaw and silver shoes by Faith, great for any party or wedding. 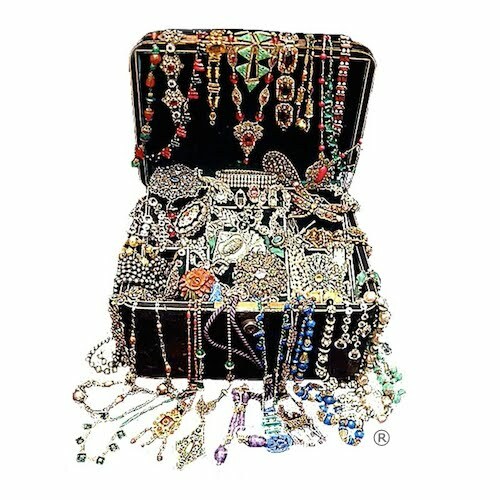 Accessorise with an heirloom piece like the crystal necklace or marcasite earrings from my website Vintage Jewel Box......add a slick of Dior 'Rouge Dior' lipstick in Zinnia, one of several fabulous shades, grab your clutch, throw on the fur wrap and you are ready to party! I always find the gap between Christmas and New Year a bit odd! Fortunately, working for myself means not having to go into the office, shop or wherever before even the turkey leftovers have been finished! I decided to change the banner on the Etsy shop as it didn't look quite right and then I strayed onto my long forgotten blog and ended up doing a re-vamp on it as well. March vintage on the website! Happy New Year.....SALE now on! Probably like many people I always feel a bit tentative in the first couple of weeks of a new year wondering what the next twelve months will hold? 2012 was such a big year for the UK with the Jubilee celebrations and the amazing Olympics that this year may seem a bit flat to start with as there isn't anything big on the horizon. I really enjoyed it and I think it gave us all a new pride in Britain and being British and made us feel much more connected as a nation which was wonderful, but maybe this year we will be able to focus inwardly more without the distraction. I think a lot of spare time was used getting involved and keeping up with events....I know I was finding myself standing in the ktichen motionless glued to the TV with an hour or more just drifting by following the rowing or something I have never been into before! Firstly for the New Year I have a SALE on in the Etsy shop and new items added to the SALE page on the website....If you have a few spare moments take a look. 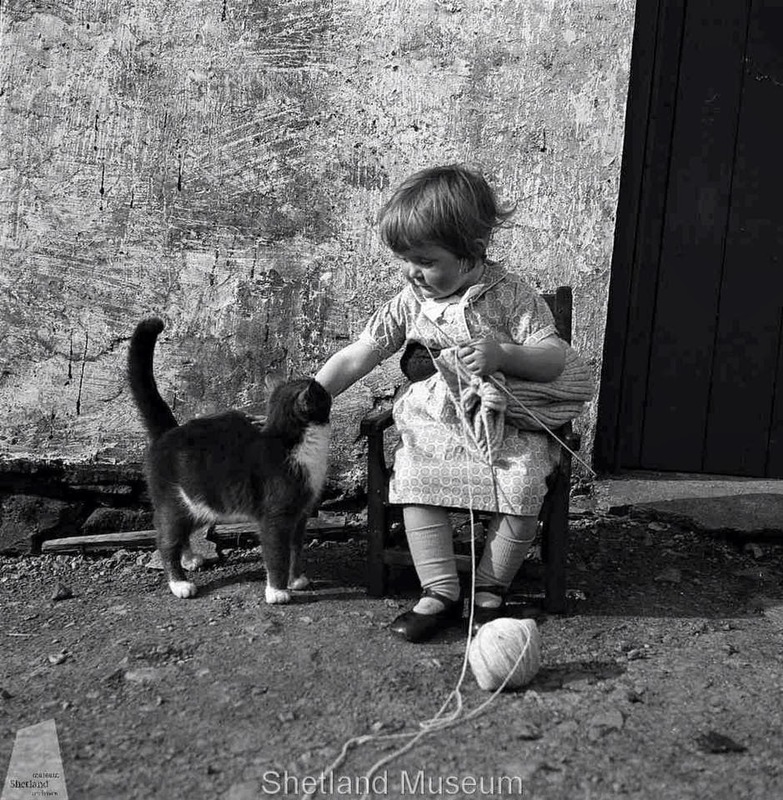 I wish everyone a very happy, healthy and properous New Year! Lets hope 2013 turns out to be a really good year for us all.